This is my favorite time of the year! 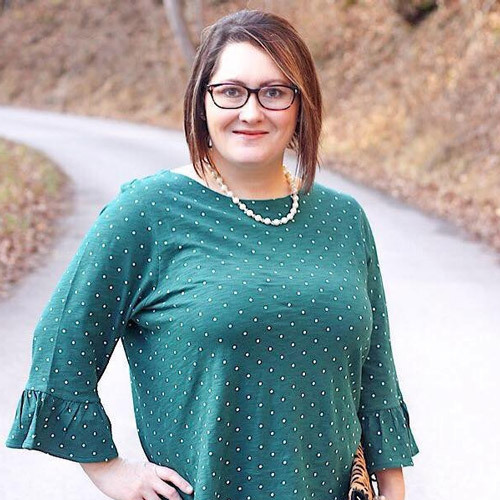 I love all of the fun activities that you can do to help celebrate the upcoming holidays. Now that I have a son of my own, I am always trying to find new and creative ways to celebrate the Holidays. With that being said, I have created two Halloween Bingo Printables for you to enjoy with your children or with friends and family. 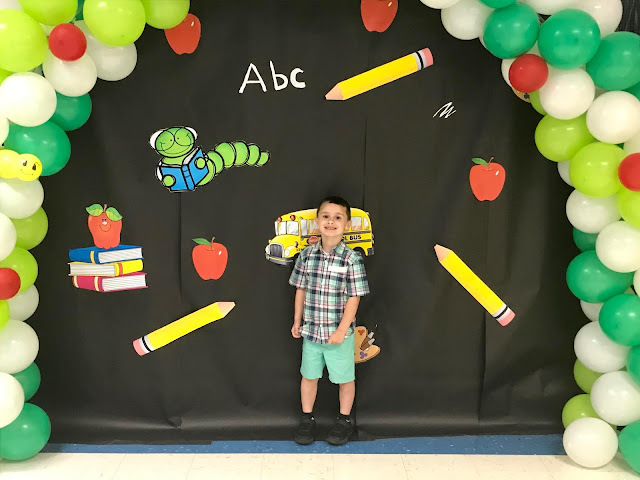 My son Raylan loves to play games, so I knew he would love a picture board Bingo Game. I chose to make it a 4x4 Picture Board so that he wouldn't get tired of the game as quickly, and that it would be easier for him to play. 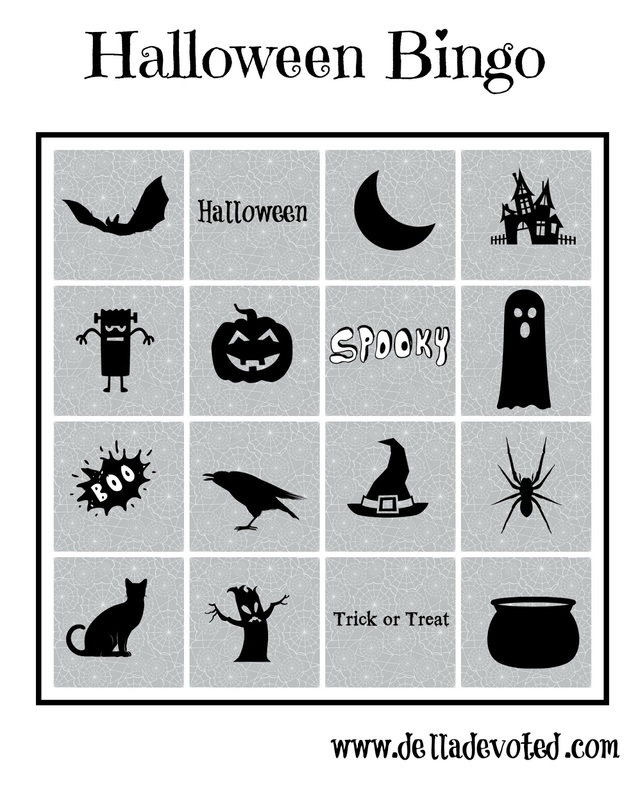 I also chose to make it a Picture Bingo Game because is much more fun for children than just a bunch of words to find. Included are two different designs of easily printable Halloween Bingo Board Games. 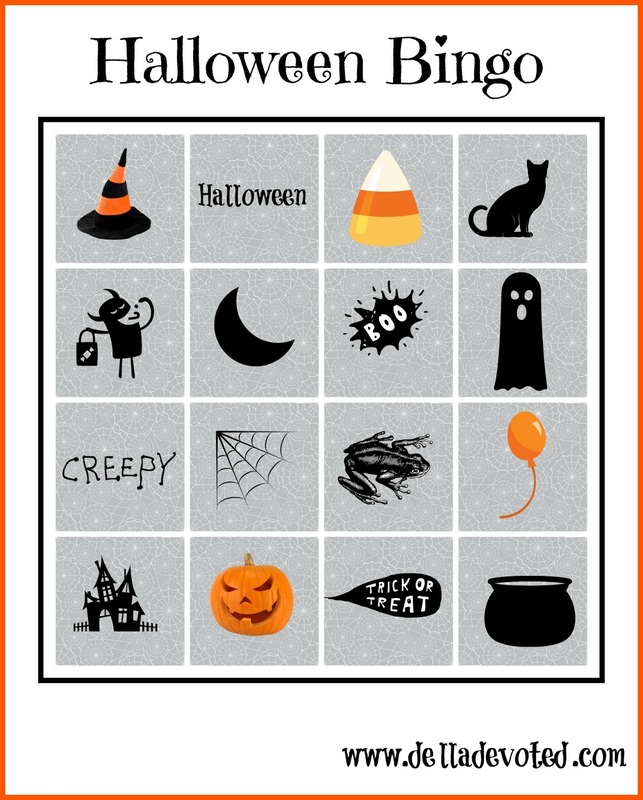 Get creative with your Bingo Markers! You can use Candy Corn, Hershey Kisses, Plastic Spider Rings, Plastic Skulls or anything you like. Don't forget prizes too! Kids always love a good prize! As far as the call sheet goes, just make a list of all of the pictures that are on each board and call them off by name. 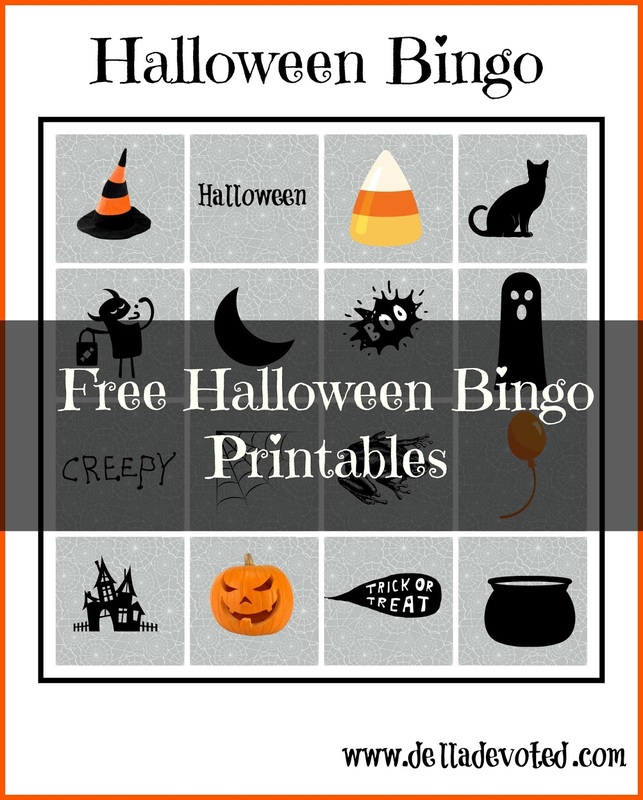 Children and Adults both are sure to have fun playing these Halloween Bingo Games. They will also be great for family bonding and making memories. Thanks for stopping by! Happy Halloween and have fun playing!